My neighbour's little girl is mad about the cartoon PAW Patrol so when she comes to my house I always hope there's an episode available somewhere on our TV provider's menu. She has the loveliest smile and cutest giggle and it makes me smile to see her enjoying the antics of the PAW patrol pups. I was delighted to see there's a new DVD out, PAW Patrol: Game On! on May 22 so she can enjoy some awesome episodes whenever she likes when she comes to visit. Yes, her favorite rescue pups are back in action in seven exciting, sports-themed adventures and rescues. The DVD contains many adventures, including Ryder and Marshall forming a basketball team to help Mayor Goodway and Everest snowboarding to make a daring rescue. There’s no denying the Pups know how to be brave and have fun! 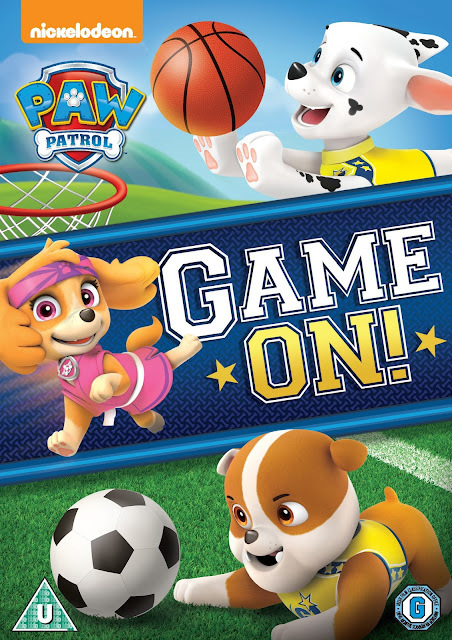 Pups Save a Basketball Game – Mayor Goodway needs a basketball team, so she calls Ryder and the PAW Patrol for help. The pups become the Adventure Bay All-Stars and they’ll need everyone, including a reluctant Marshall, to pitch in and help win one for Adventure Bay. Pup-Fu! –The PAW Patrol and the mischievous kittens from Mayor Humdinger’s Kit-tastrophe Crew are both competing for their martial arts belts when they come across an ancient scroll that holds all the secrets. Mayor Humdinger steals the scroll and the PAW Patrol is called upon to find and return it back to Sensei Yumi.  Pups Save the Mayor’s Race – It’s the annual Mayor’s Race and Mayor Goodway is determined to beat the cheating and devious Mayor Humdinger. 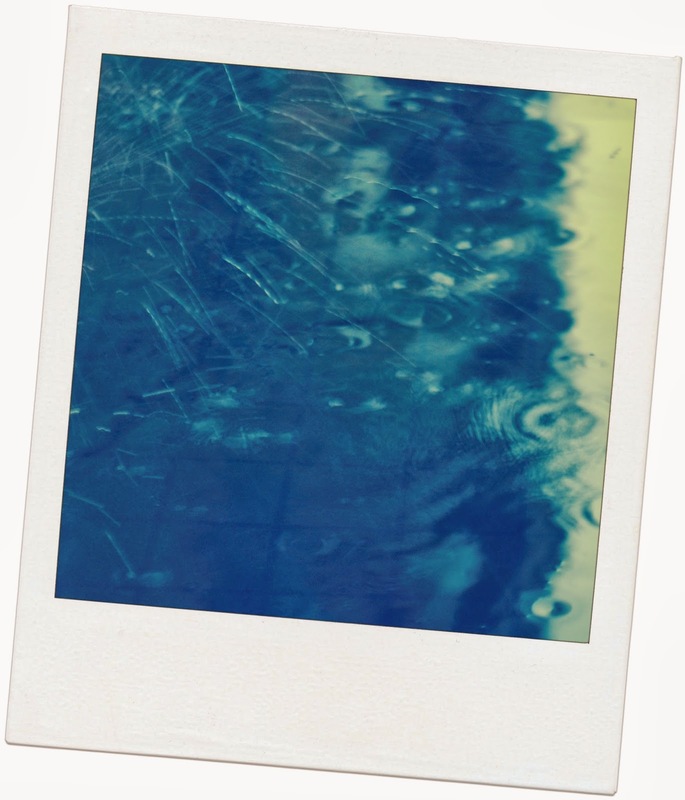 Mayoral contestants need to row a boat, swim and run a foot race to the finish line. The pups need to help Mayor Goodway train for the race and clean up Mayor Humdingers’ disasters.  Pups Save a Snowboard Competition – Jake and Everest are excited for the big Snowboard Competition, until they look outside and see the course is completely buried under a blanket of snow. The rescue pups help clear the course and rescue the Kit-tastrophe crew kittens who veer off-course and fall off a cliff. Everest uses her grappling hook to lower Ryder down the edge of the cliff and her snowboard jet pulls them back up to safety.  Pups Save the Soccer Game – When Mayor Humdinger challenges the Adventure Bay team to a soccer match, Ryder and the PAW Patrol are called in to play. The PAW Patrol players start strong but a series of mysterious mishaps jeopardize their team’s victory. The pups must work as a team to overcome some dirty tricks by Mayor Humdinger and pull out a win.  Pups Great Race - It's Adventure Bay Race Day and the Pups are about to race each other all across the town to see who is the fastest pup. One other competitor unexpectedly shows up though, Alex in his super trike!  Pups Save a Tightrope Walker – Turbot is bravely walking a tightrope, but seagulls threaten to ruin his act! It’s time to call the PAW Patrol. My young reviewer loved the DVD . We watched along with her and we all had a laugh at Pups Save the Soccer Game featuring a cheating lying politician - surely that would NEVER happen in real life! Basically, anyone who loves PAW Patrol is not going to be disappointed with this latest offering - perfect for rainy days and relaxing down-time. PAW Patrol; Game ON is produced by Nickelodeon Home Entertainment and distributed by Paramount Home Media Distribution and Universal Pictures Home Entertainment. Disclaimer: We received a free advance copy of the DVD for the purpose of this honest review.